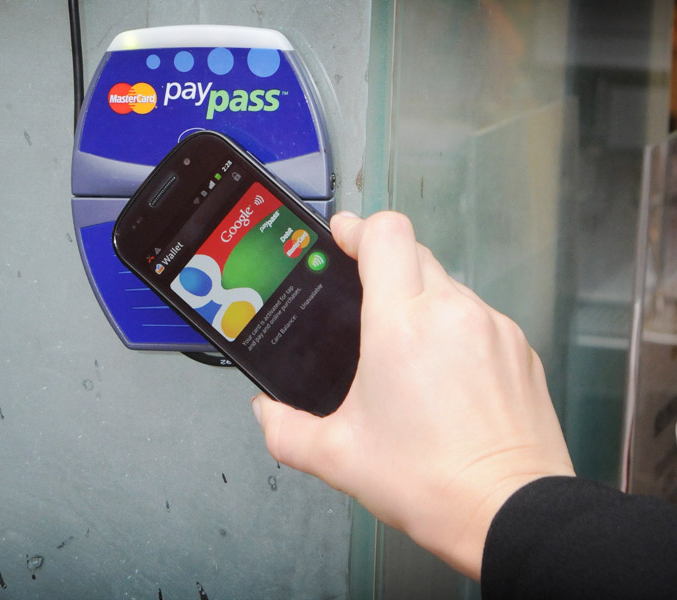 Apple Pay and Google Wallet, mobile payments are not for everyone. Unless you have one of the latest smart phones you won’t be able to cash out at your local store with mobile payment apps from Apple and Google. 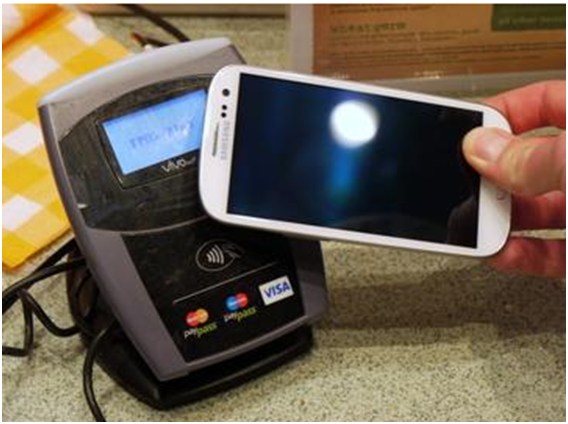 It’s because your device has to be equipped with a Near Field Communication (NFC) antenna or chip so it can communicate with the NFC pay terminals. Then you need a participating bank card to add to your mobile payment app. Finally you must be purchasing from a participating merchant. 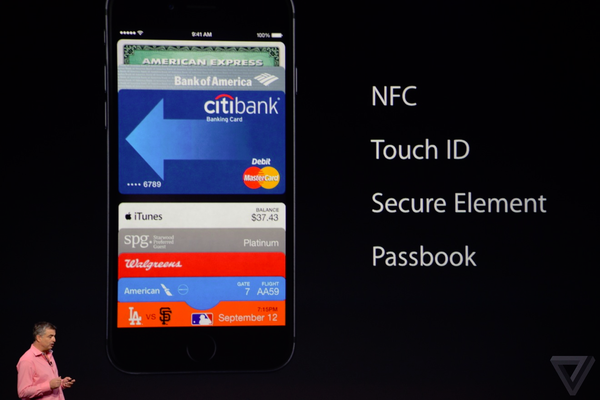 Apple Pay is available on iPhone 6, iPhone 6 plus. It will be included with the Apple Watch which is coming in early 2015. These are NFC equipped devices. Apple Pay is super easy to use. You simply hold your phone up to an NFC terminal, and then press your finger on the Touch ID sensor. You don’t even need to unlock your phone. Apple Pay currently works with American Express, Bank of America, Capital One, Chase, Citi and Wells Fargo; notably missing is Discover. I counted 34 participating stores on Apple’s website today with more coming. Some listed are Macy’s, McDonalds, Chevron, Panera Bread, and ToysRus. CVS and Rite Aid pulled their NFC terminals over the weekend as they have partnered with another payment processor CurrentC. 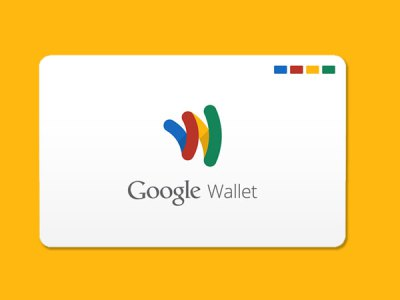 Google Wallet offers some additional features like Send Money, Gift Cards and Loyalty Cards. Once again we see the short list of participating merchants for the Gift Cards and Loyalty Cards but I do use many of them; Regal Entertainment Group, Best Buy, Old Navy and more. Funny thing… if you still want to pull a card out of your wallet try the free Google Wallet card, yes it does exist.